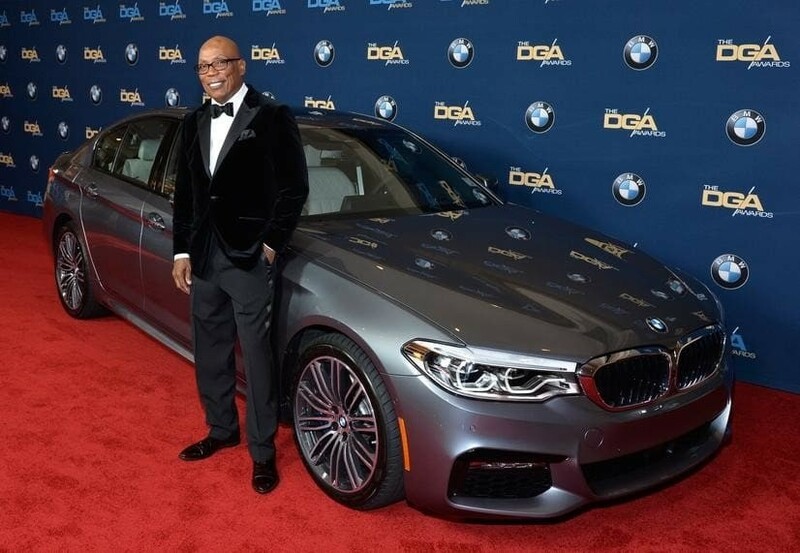 For the fourth year in a row, BMW proudly supported the Director’s Guild of America (DGA) at the organization’s 69th Annual DGA Awards Ceremony as the exclusive automotive partner. The ceremony was full of excitement, celebrities, and fun. The all-new BMW 5 series made its big screen debut in the latest BMW Film “The Escape” starring Clive Owen, Dakota Fanning, and Jon Bernthal. The 5 series also made an appearance on the star-studded red carpet of the DGA Awards Ceremony. The Director’s Guild of America was founded in 1936 and has fought for the economic and creative rights of its members since its founding 81 years ago. Today there are more than 16,000 directors and members represented by the DGA. The event took place on February 4, 2017 at the famous Beverly Hilton Hotel in Beverly Hills, CA. Some of the biggest actors in Hollywood were in attendance such as: La La Land’s Emma Stone and Ryan Gosling, Kerry Washington, Cuba Gooding Jr. and Orlando Bloom. This isn’t the first time BMW has made its way to Hollywood. Uwe Dreher, the Head of Brand Communication BMW, highlighted BMW’s long-time work in the Hollywood community. The all-new 5 series hit dealerships on February 11th of this year. The global advertising launch campaign features Hollywood’s elite Scott Eastwood. This 5 series is the most powerful, advanced, and sufficient 5 series yet. With advanced driver assistance systems, new technology, advanced driving dynamics, and more, this 5 series is sure to prove its worth.